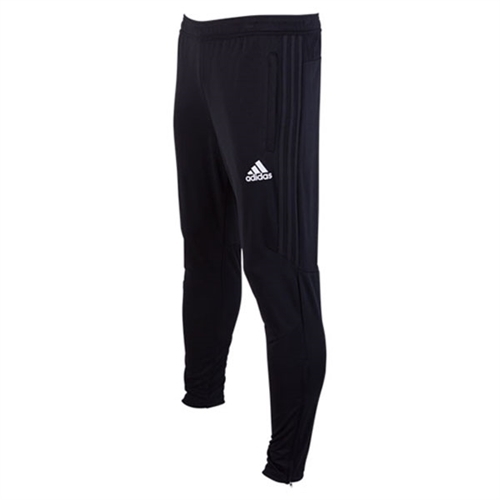 adidas Youth Tiro 17 Training Pants comes with the adidas logo on the left side. Climacool provides heat and moisture management through ventilation, tapered fit, bottom-leg zips. 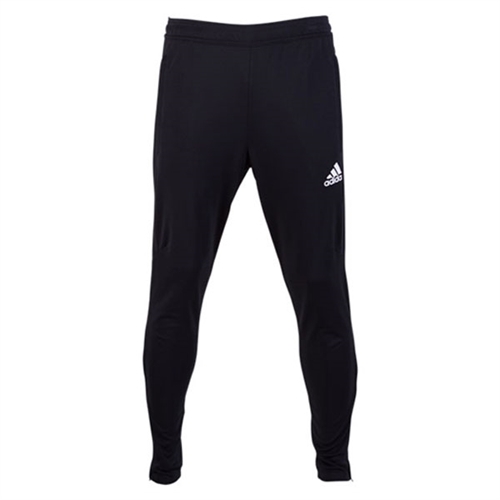 Our adidas Youth Tiro 17 Training Pants comes with the embroidered adidas logo. The pants feature the climacool technology to keep you warm.